Do you need to get to work every morning and have to wait for a taxi? Do you know the arrival time of your or your associates flight or train ? Contact En taxi and make an appointment with one of our taxis and you don’t have to wait even for a minute. Our driver will be there waiting for you. The pace of our lives often demand scheduled arrivals and departures on a regular basis. Our company can assist you with permanent routes on a daily, weekly or monthly basis. 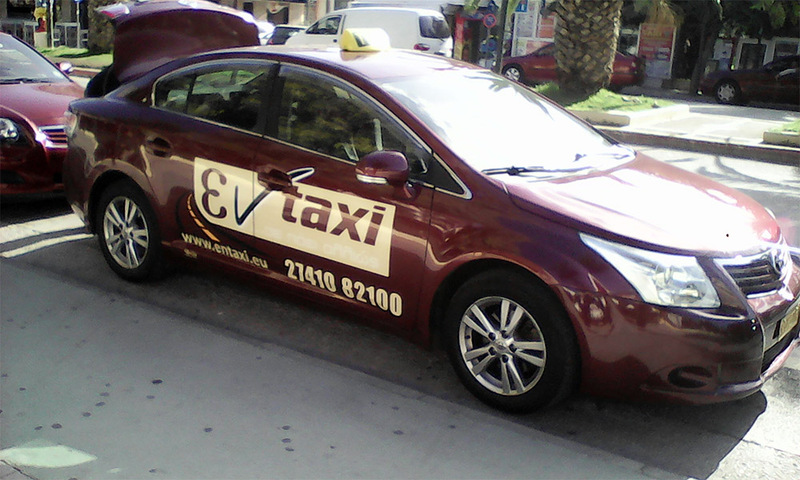 Contact us at 27410 82100 so we can make you a special offer to meet your needs for regular usage of a taxi. The company En taxi gives it’s customers the opportunity with a phone call to schedule their appointments and their transportation’s. With this type of appointment you can reserve for the same day or for one of the following days a vehicle to any destination in Greece. It is possible that you, a family member or an associate can be transported to or from a certain destination at any given time. Don’t get flurried at the last minute. Schedule your appointment and a company vehicle will be there to assist you. The weekly appointments are directed at people who have specific destinations some days of the week (or even all the days) and don’t want to daily call our dispatch center. Βy making this type of appointment you just have to call once a week to renew your appointment and for the following week if you wish. Transportation’s of the weekly appointments may regard either transportation’s within the Corinth region or outside the county. With a simple phone call to 27410 82100 you can schedule your transportation’s for the whole week and every time a company vehicle will be waiting to take you to your destination. Operate in the same way as weekly with the only difference being that you contact our dispatch center once a month to renew your appointment for the next month. Some of us have the need for a specific transportation once a month and possibly every month. For any cancellation date or change of time you should definitely contact our dispatch center at least 30 minutes earlier.